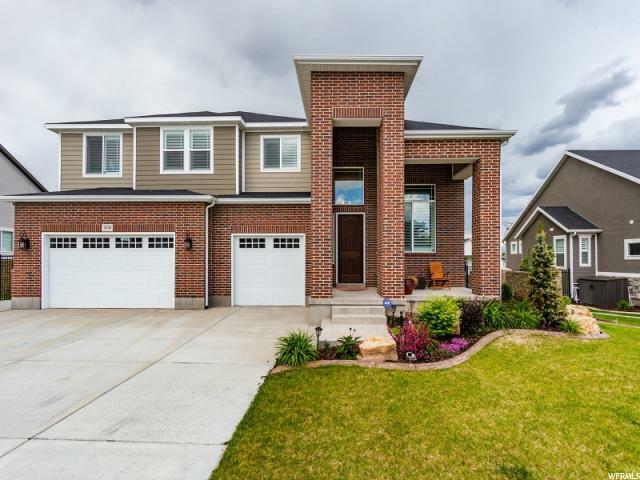 Immaculate, with all the upgrades. 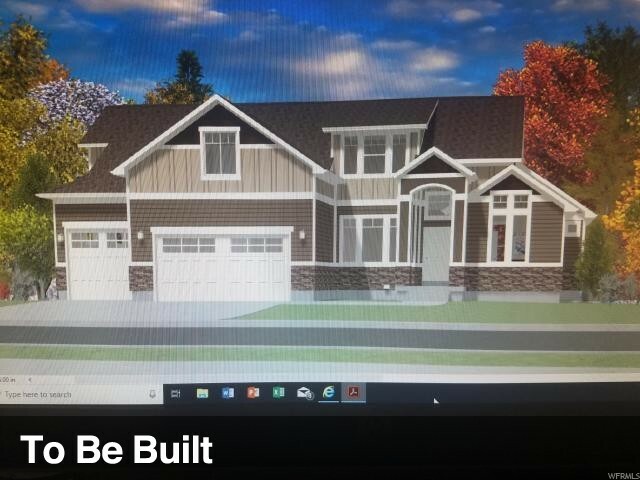 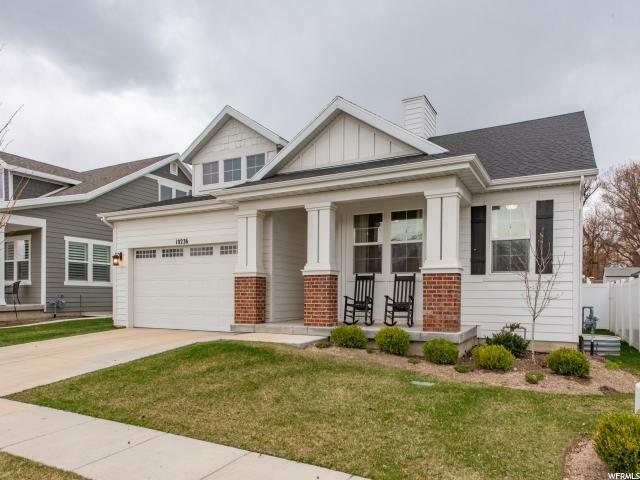 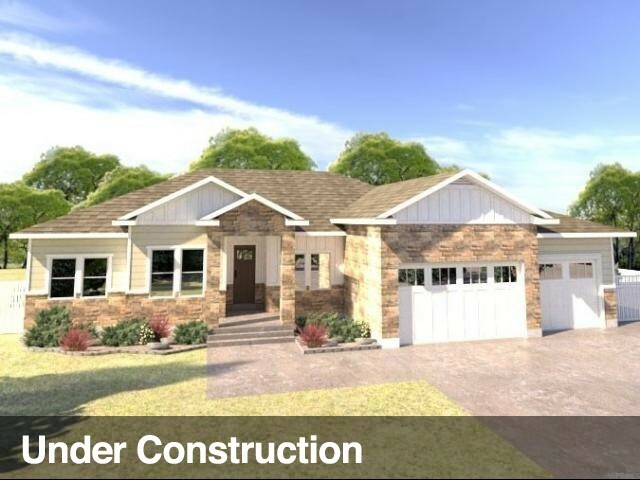 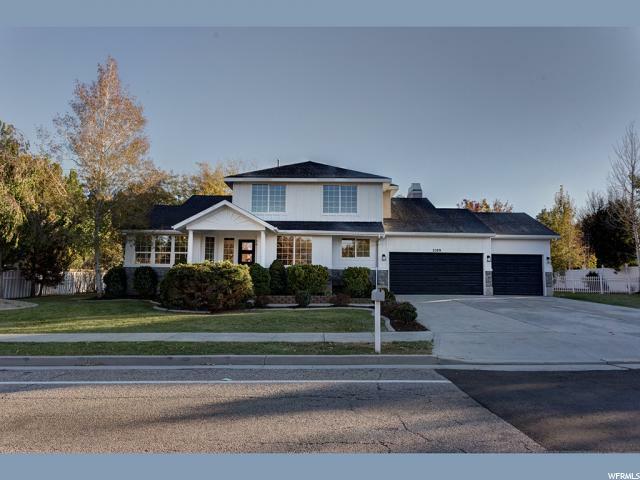 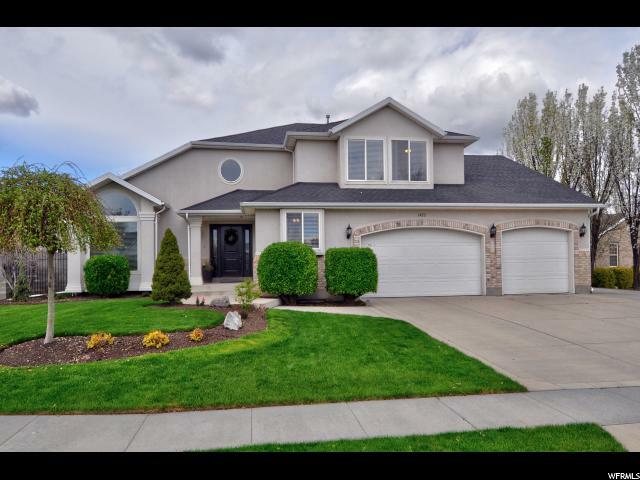 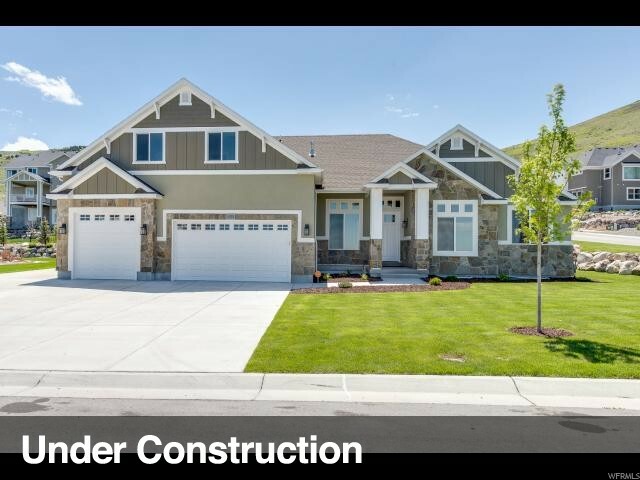 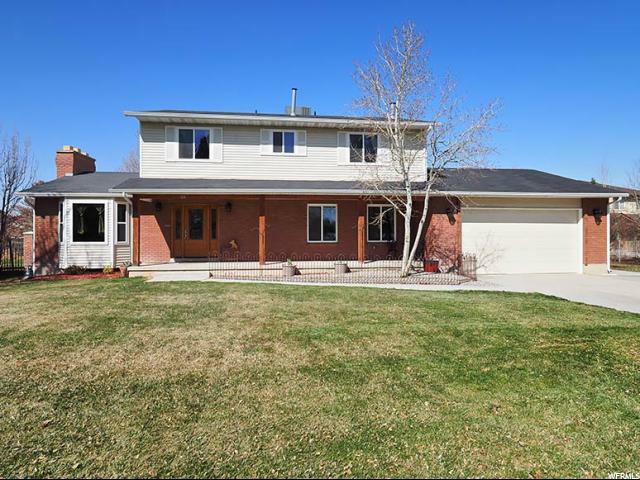 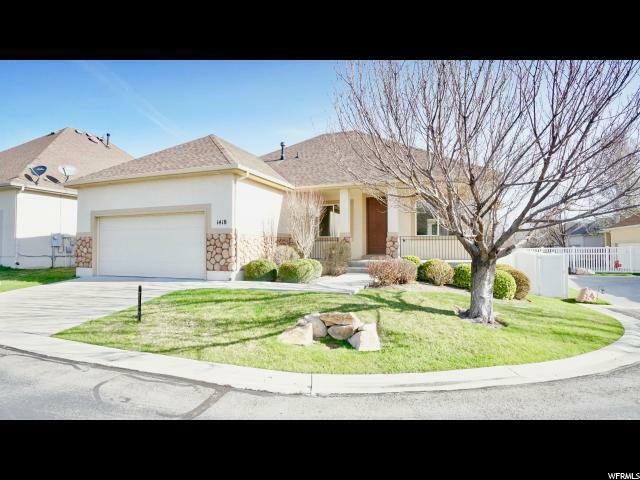 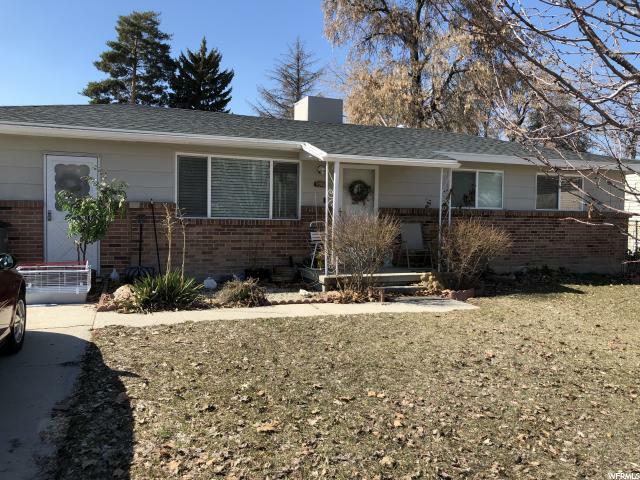 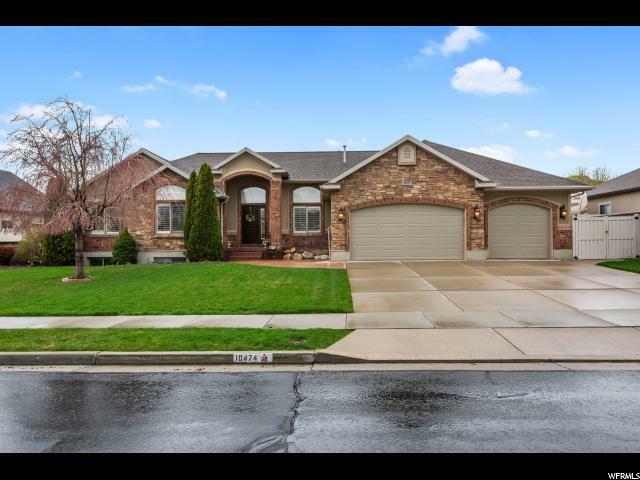 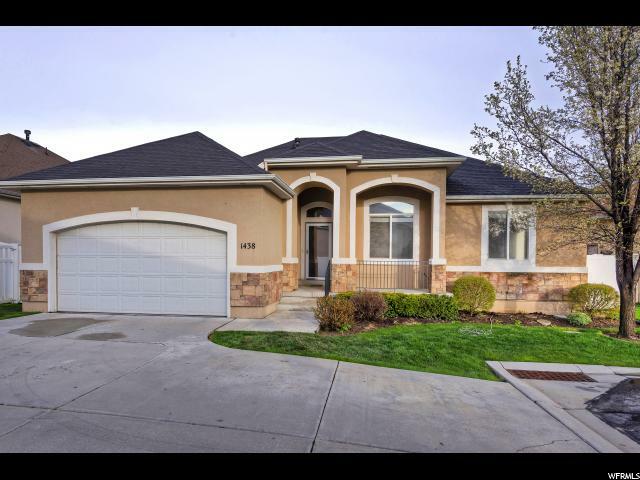 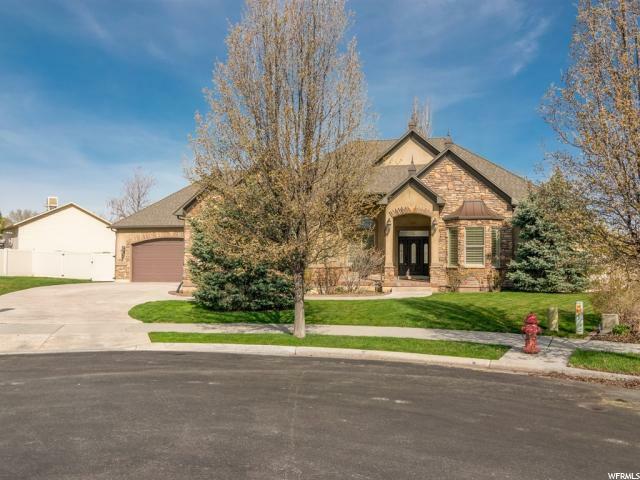 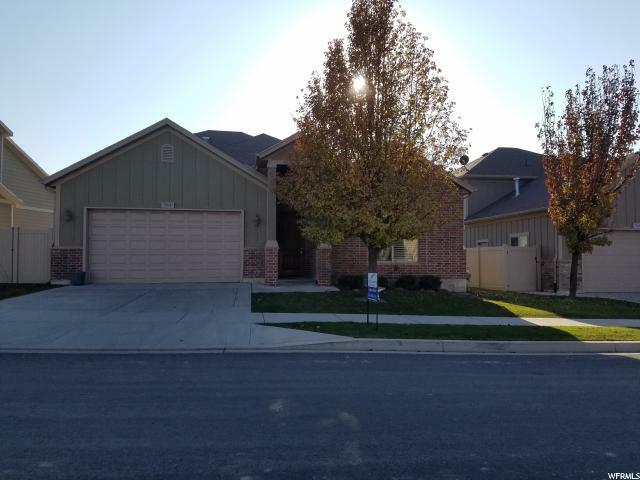 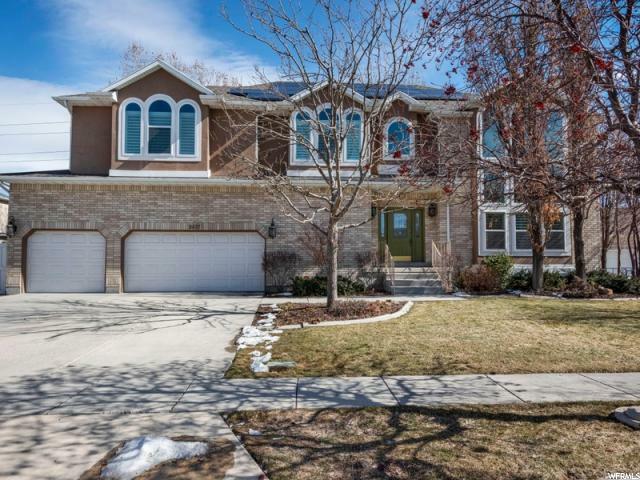 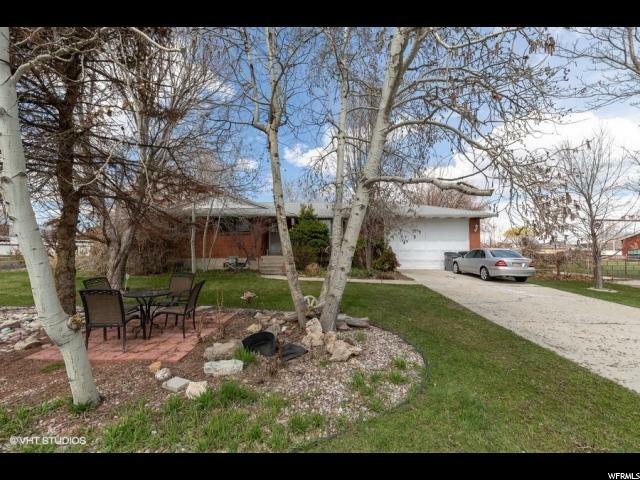 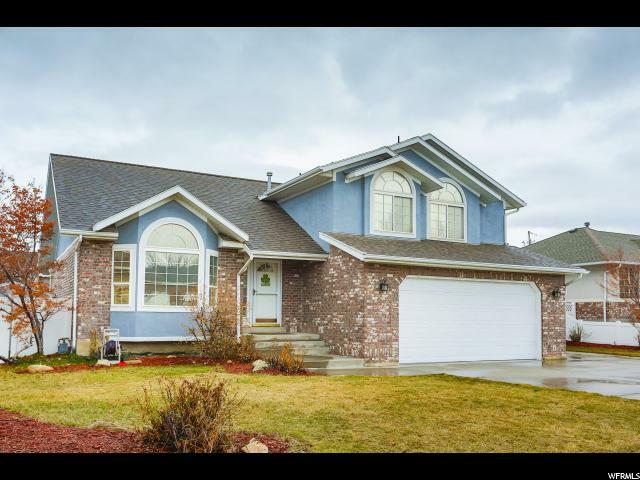 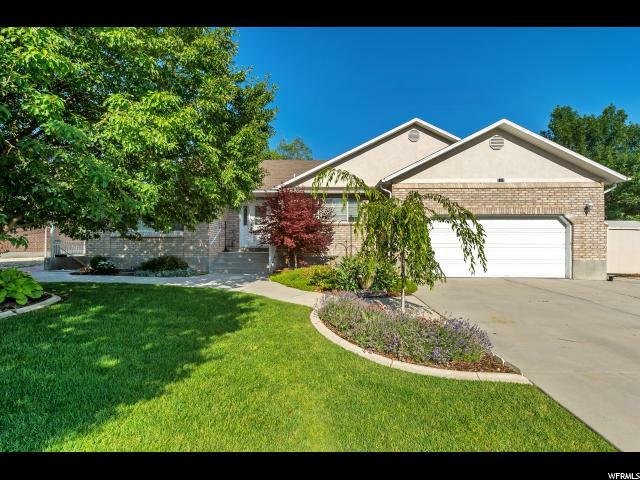 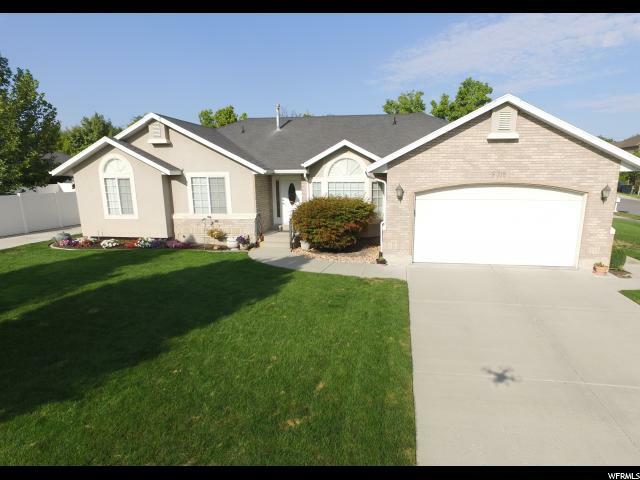 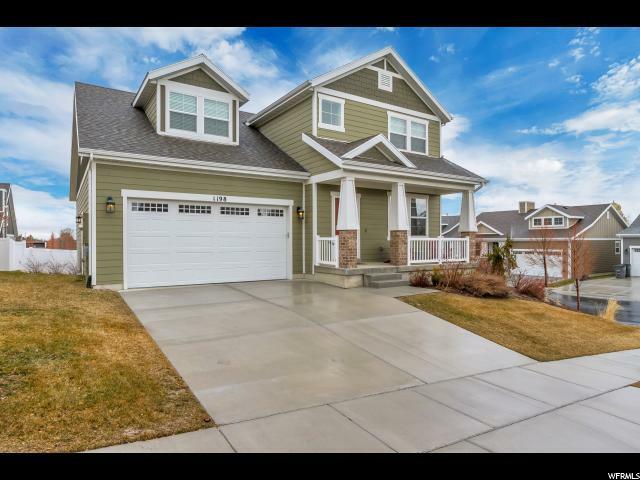 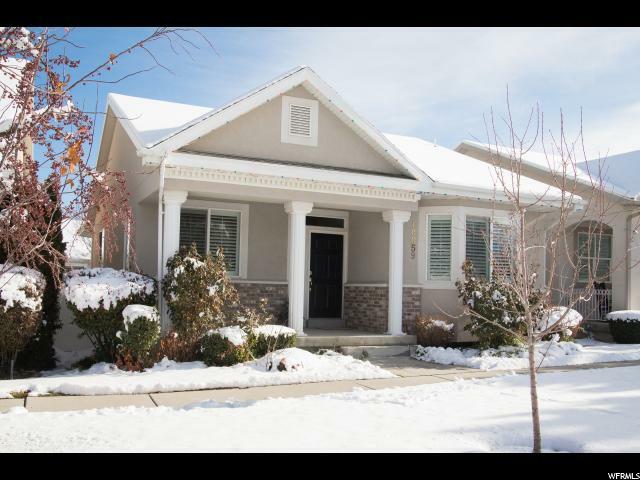 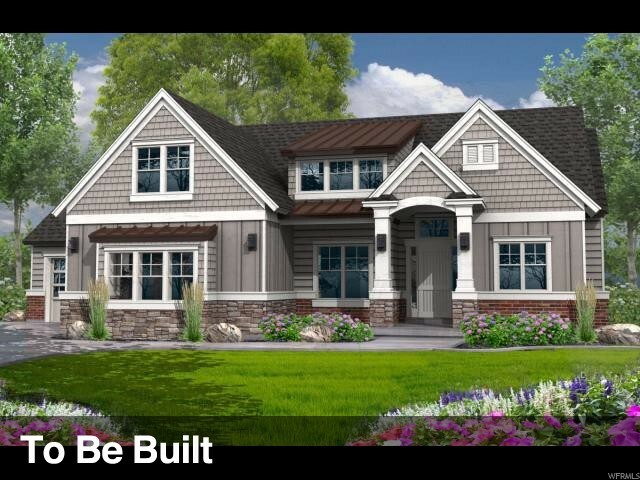 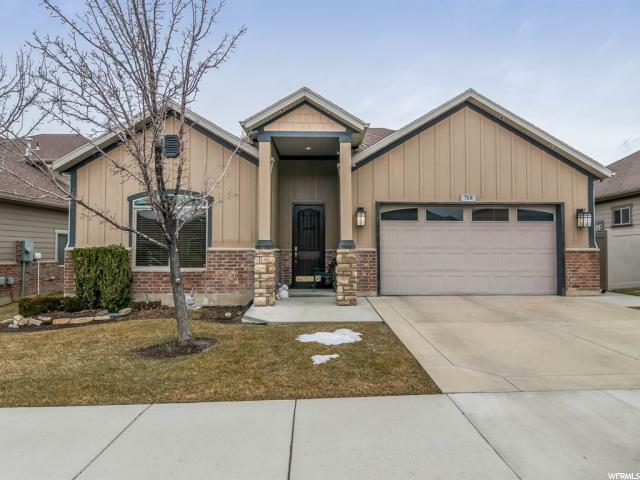 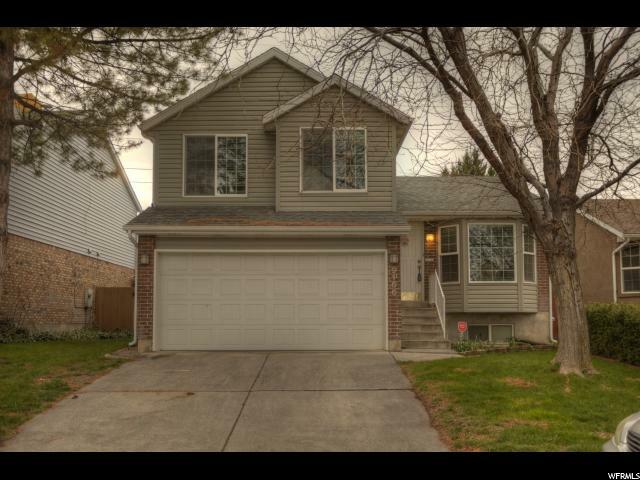 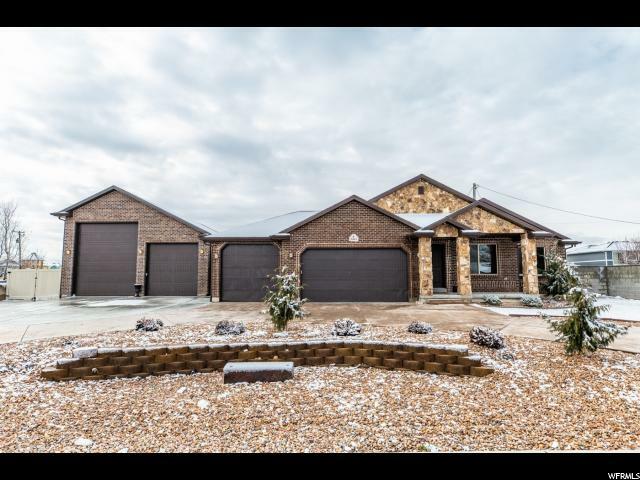 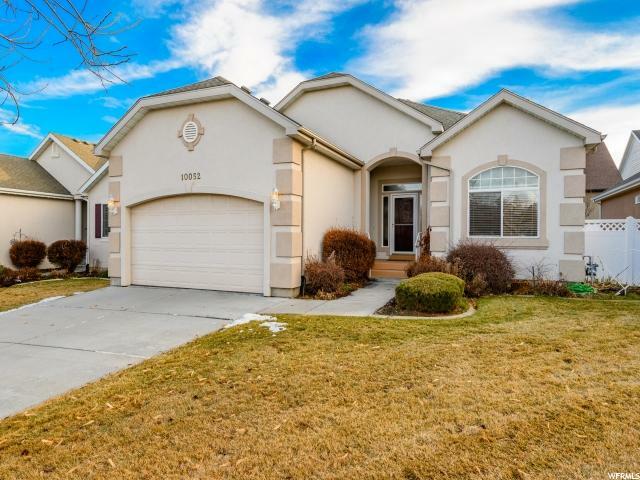 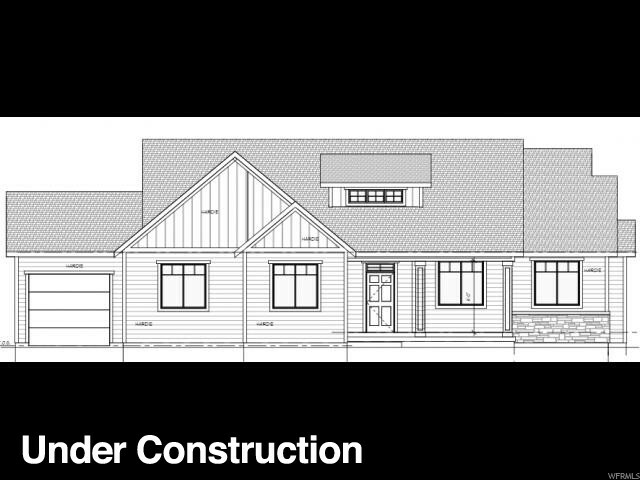 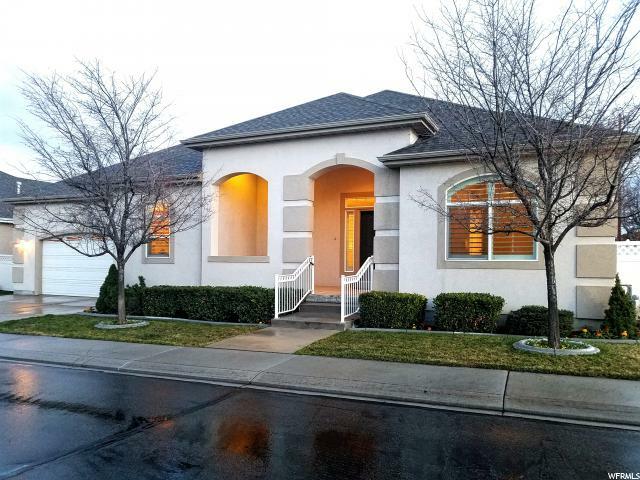 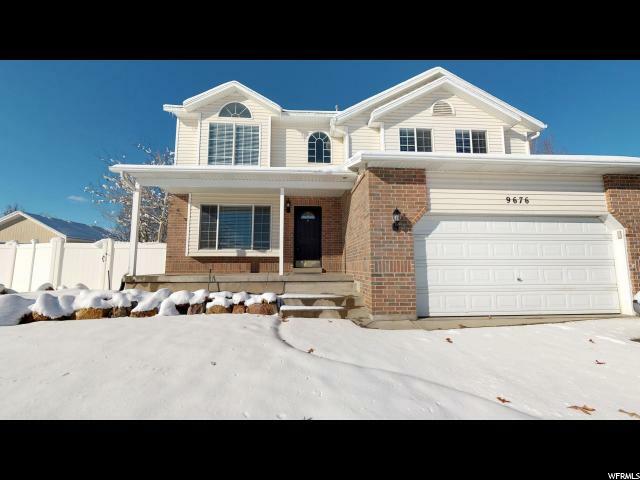 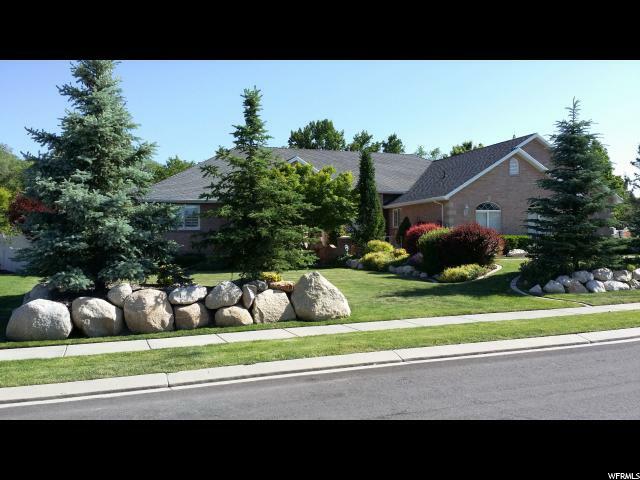 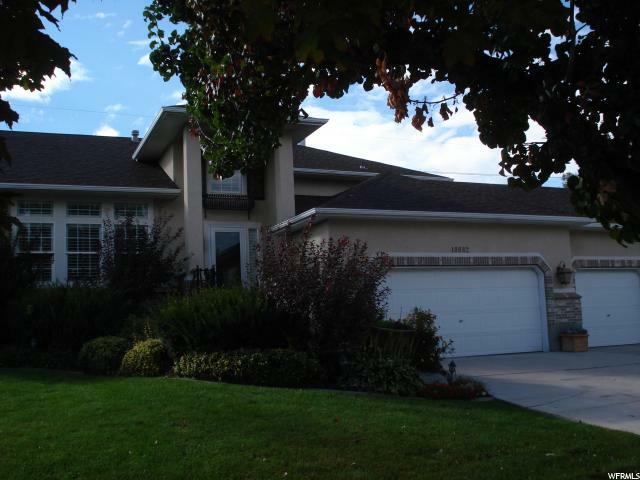 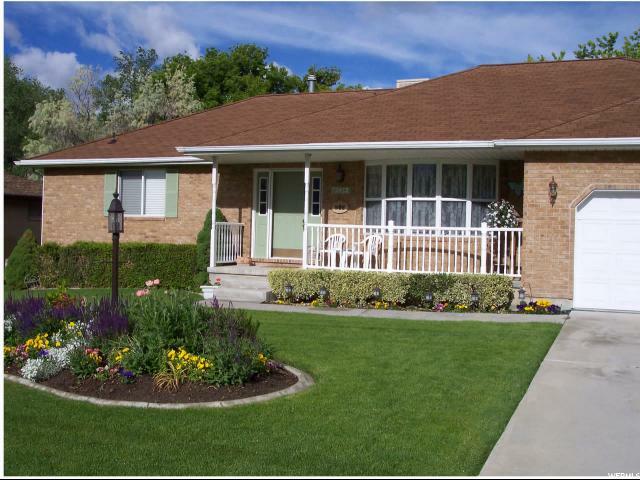 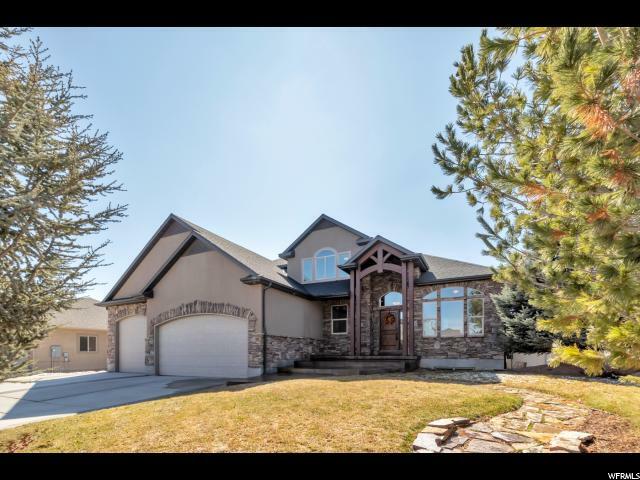 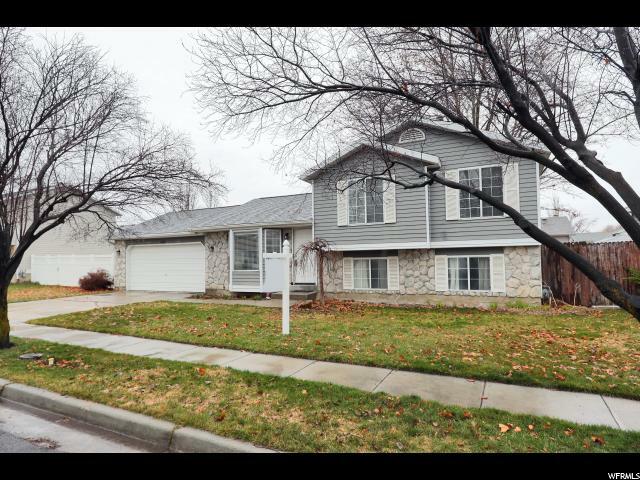 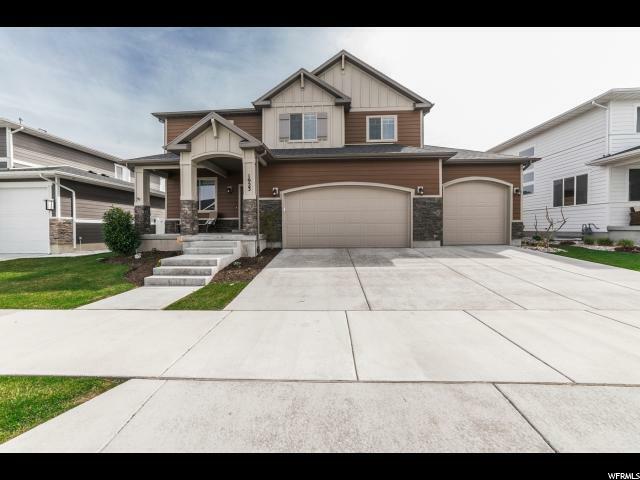 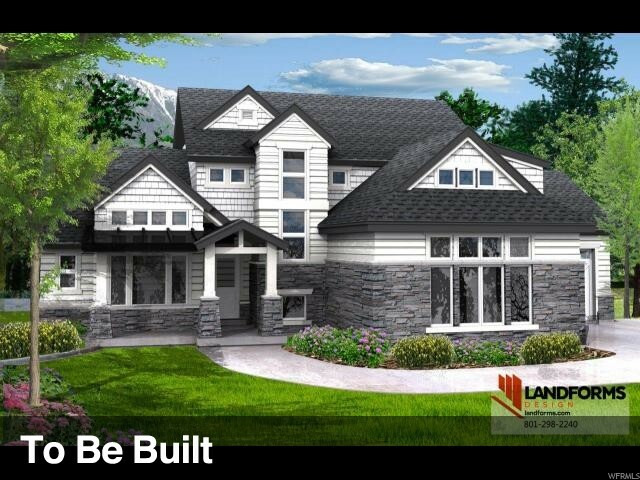 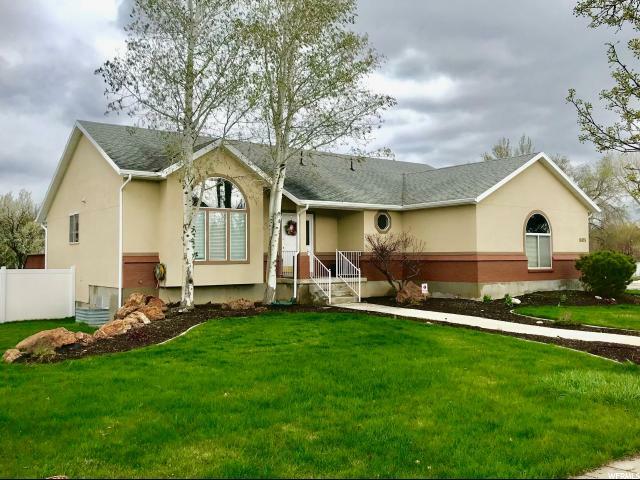 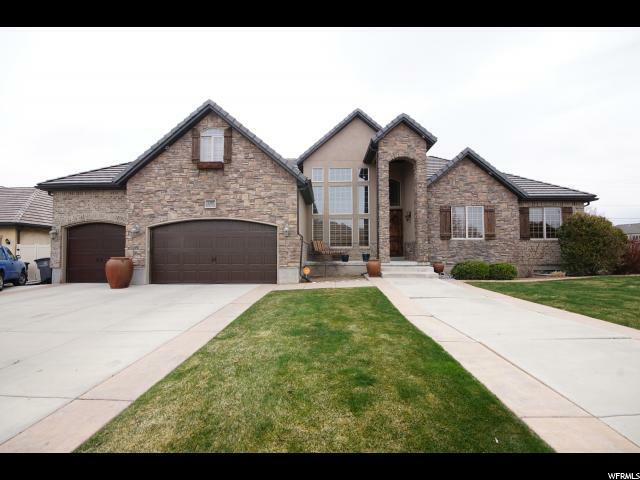 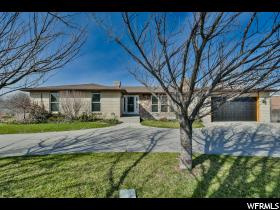 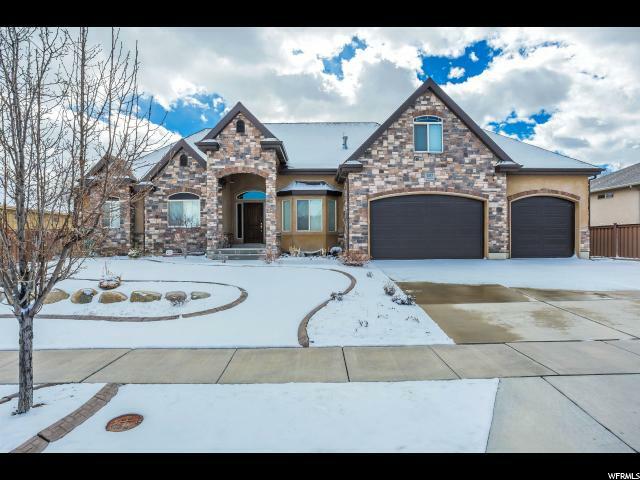 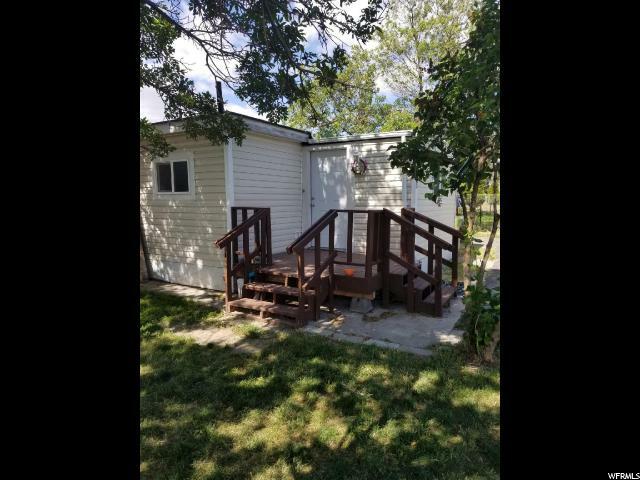 Granite tops, stainless steel, beautiful travertine tile, solid alder doors, vaults, Bar Tile roof, RV carport, 9' basement ceilings, kitchen in basement, bonus room, Vaults in master, 2 huge walk in closets, beautiful yard w/fire pit. 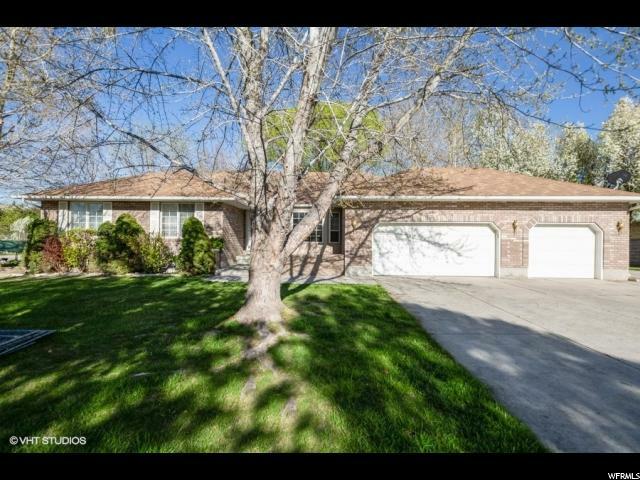 Exercise room, Basement bedroom lacks closet. 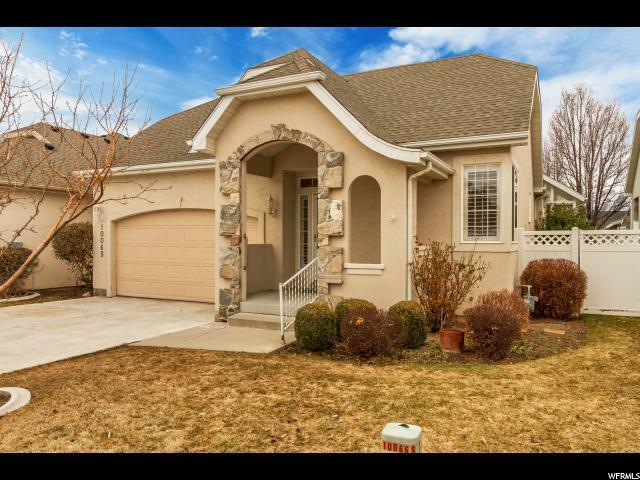 Possible Mother in law apartment.